*Kliknite na poziciju i link će vas odvesti na detaljan opis. Medical-Social Organization – looks for support via sport activities and technical work for adults with disabilities. 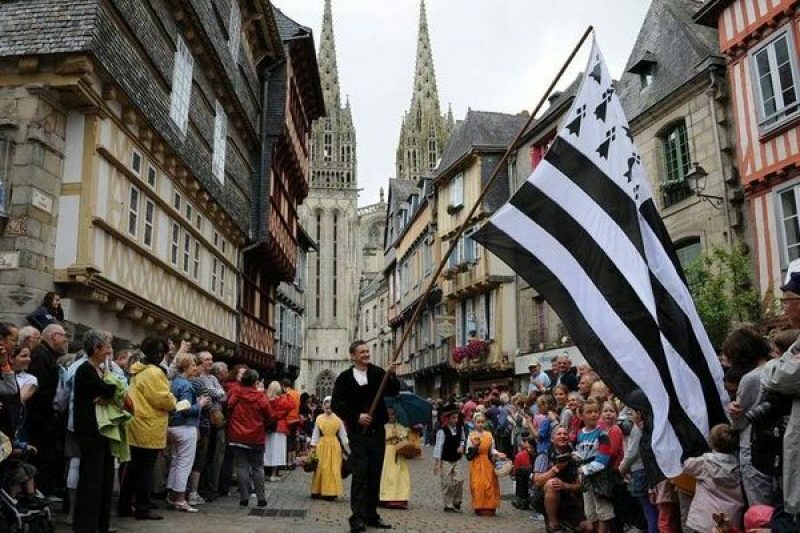 Place: Briec, but the volunteer will live in Quimper.